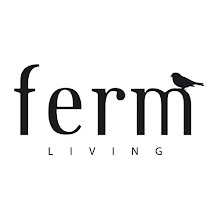 Favourite things by ferm LIVING: WUHUUU! 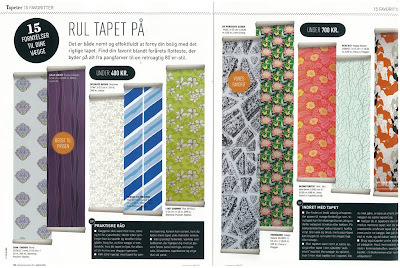 We are absolutely thrilled to find out that the Danish Magazine - BoligMagasinet has chosen our Voila! wallpaper as their favourite!